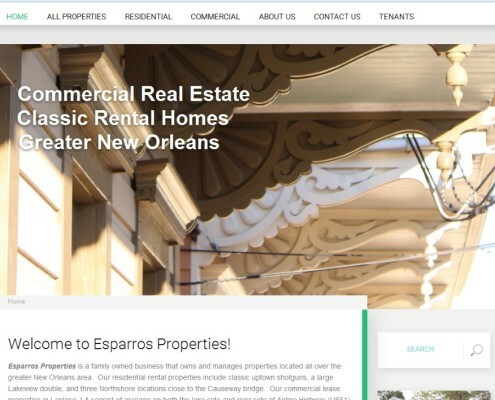 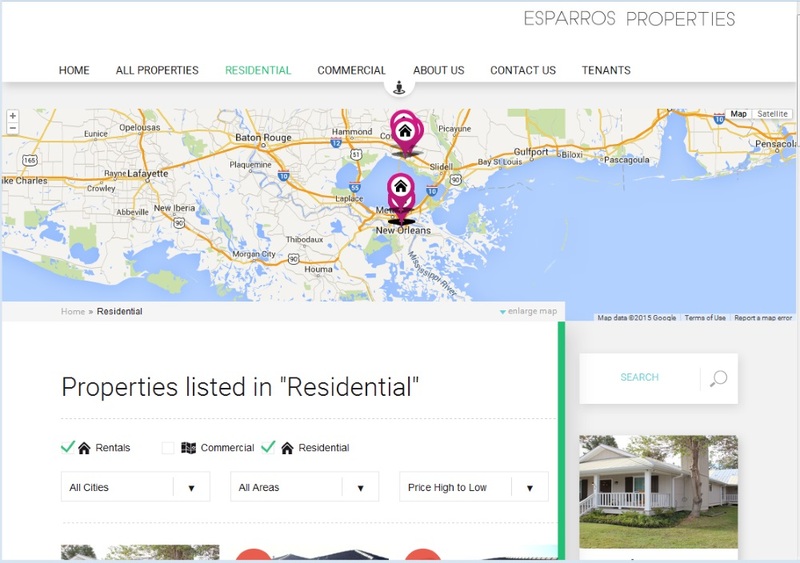 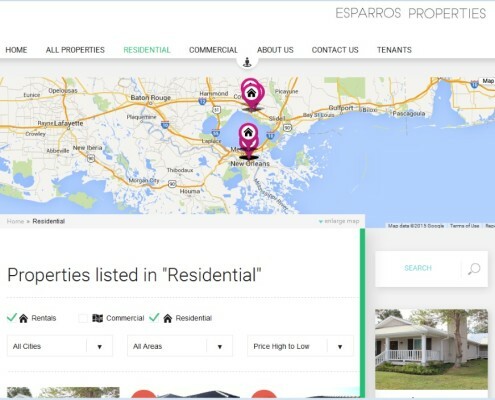 Esparros Properties offers classic homes and commercial properties for rent in the Greater New Orleans area. 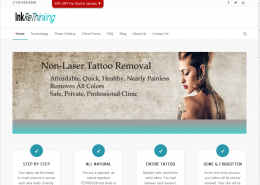 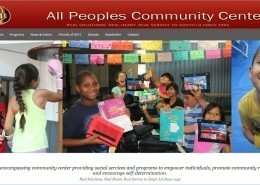 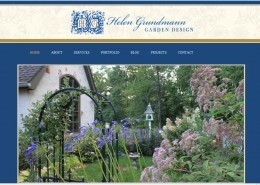 Esparros Properties did not have a website. 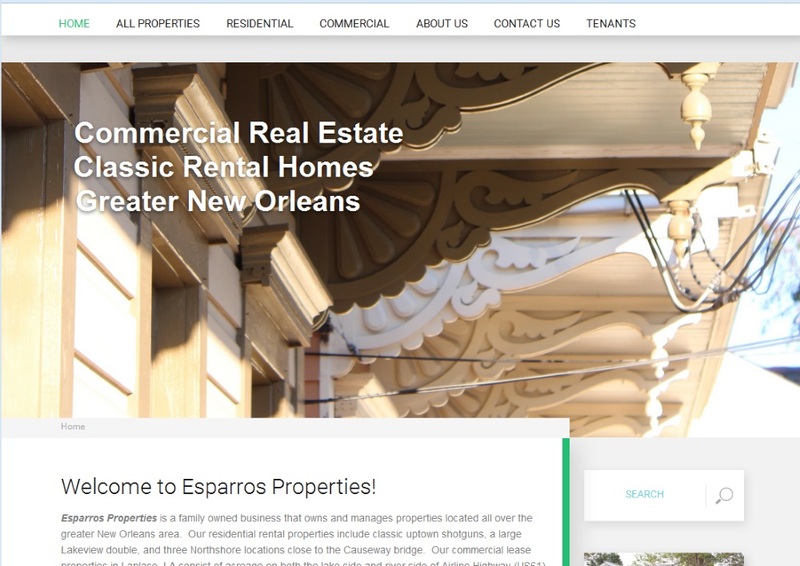 The owners had acquired a large number of commercial and residential rental properties in the New Orleans area, and were looking for ways to find new renters when natural turnover occurred.